In a vote of confidence for the US economy, the US Federal Reserve has agreed to raise its key rate by 0.25 percent to a new target ranged between one and 1.25 percent. The rise represents the third hike in six months and pushes the key rate to levels not seen since 2008. While the increase reflects renewed confidence in the US job market and the wider economy, some critics remain concerned the current level of inflation still isn’t high enough to justify the decision. While the increase had been widely expected – thanks to positive numbers in the US job market – the country’s weak inflation figures had cast doubt on the overall strength of the US economy. 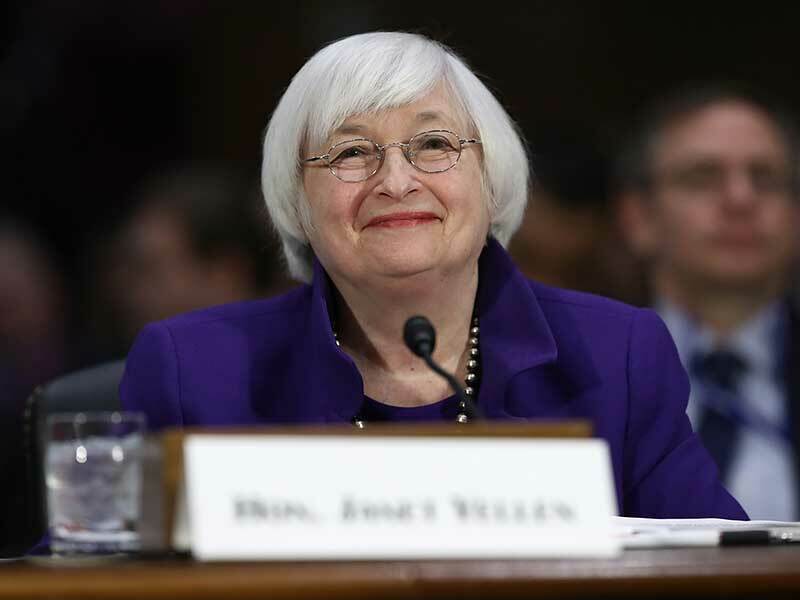 Acknowledging this, Yellen suggested the readings had been driven by price reductions in specific categories, such as mobile telephone plans and prescription drugs, and asserted these figures would level out in the near future. “The committee still expects inflation to move up and stabilise at around two percent in the next couple of years”, Yellen said. Like the Fed’s increase in March, the rise was approved with only one dissenting vote, cast by Minneapolis Fed President Neel Kashkari who preferred the rate remained the same. A further increase is scheduled for later this year, but the Fed has stated it will closely monitor the economy before implementing any future rise. As reported in The Wall Street Journal, the Fed also announced it would begin the process of gradually shrinking its $4.5trn portfolio of Treasury and mortgage-backed securities, reversing a purchasing policy initiated during the global financial crisis. Although it didn’t specify a date, the Fed said the roll-offs would begin later this year.